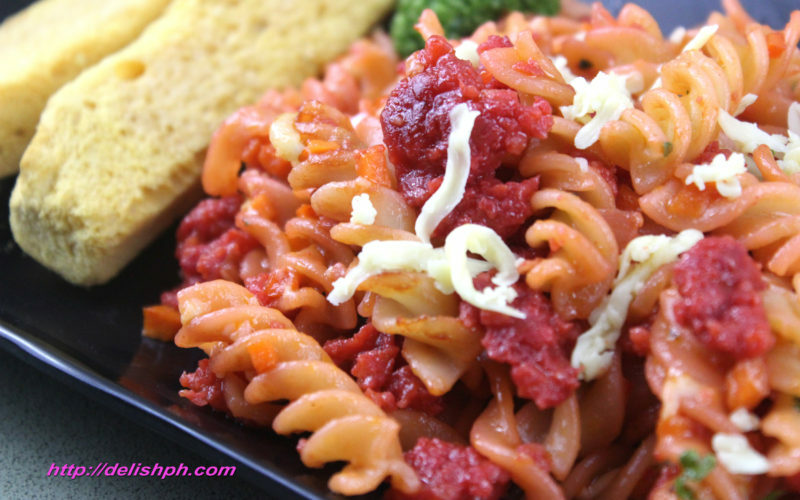 Looking for some easy, delicious and less fatty pasta recipe? 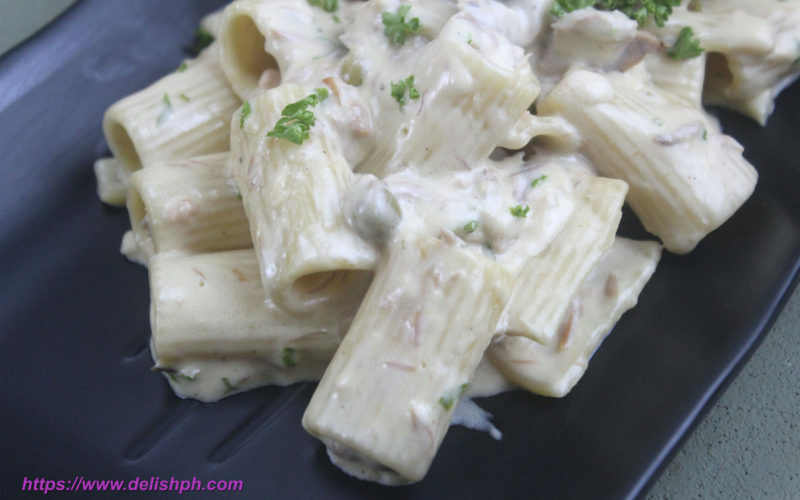 This Tuna Alfredo Rigatoni should be added on your list. 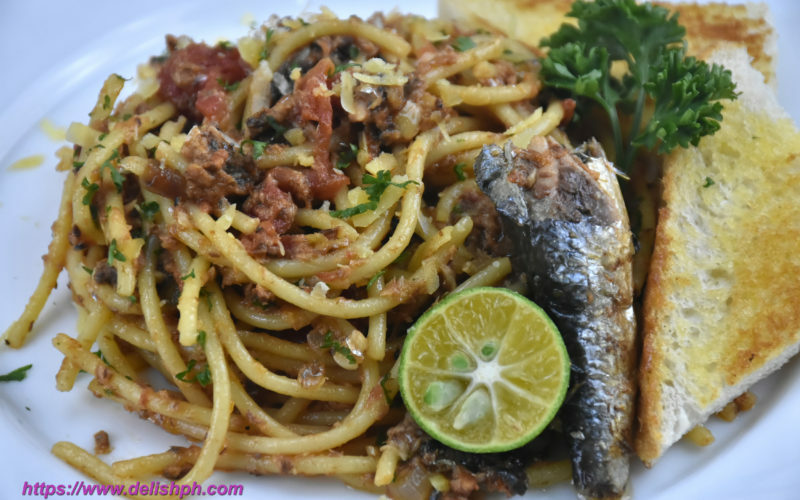 Using canned tuna flakes in oil is definitely a healthier option. 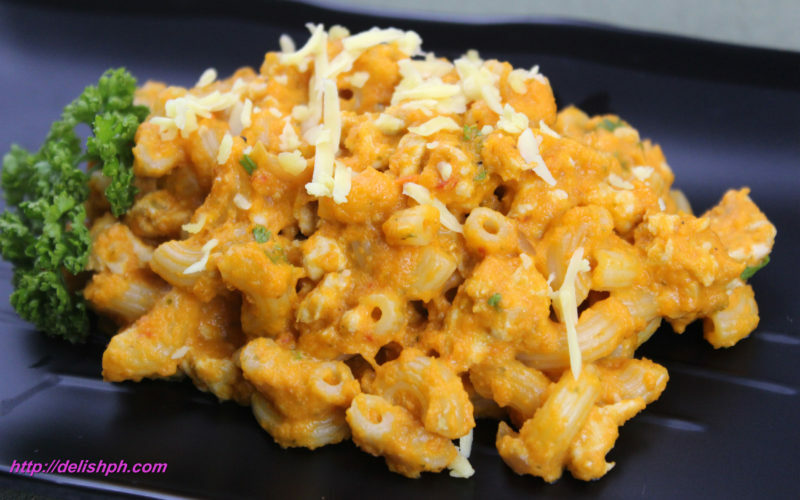 This recipe also used rigatoni pasta. It is very easy to prepare. Perfect for any special occasion. 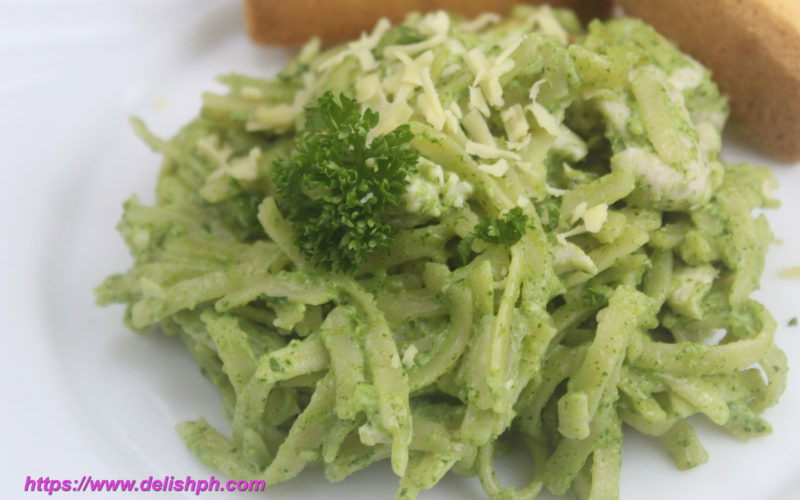 Since many of us today are really wanting to eat healthy but still not sacrificing the taste this Creamy Malunggay Chicken Pesto Pasta is one of your options. Malunggay, moringa, or whatever you call it just a magical plant. 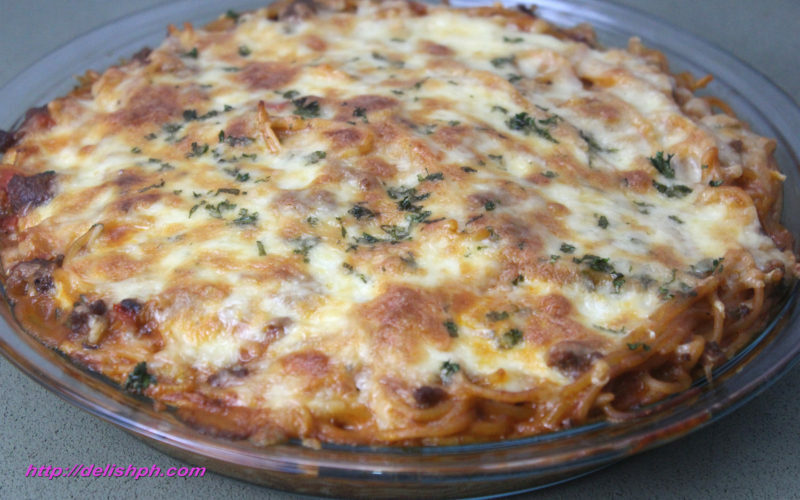 So adding it on your favorite pasta is such a great idea.